IP65. Interchangeable. 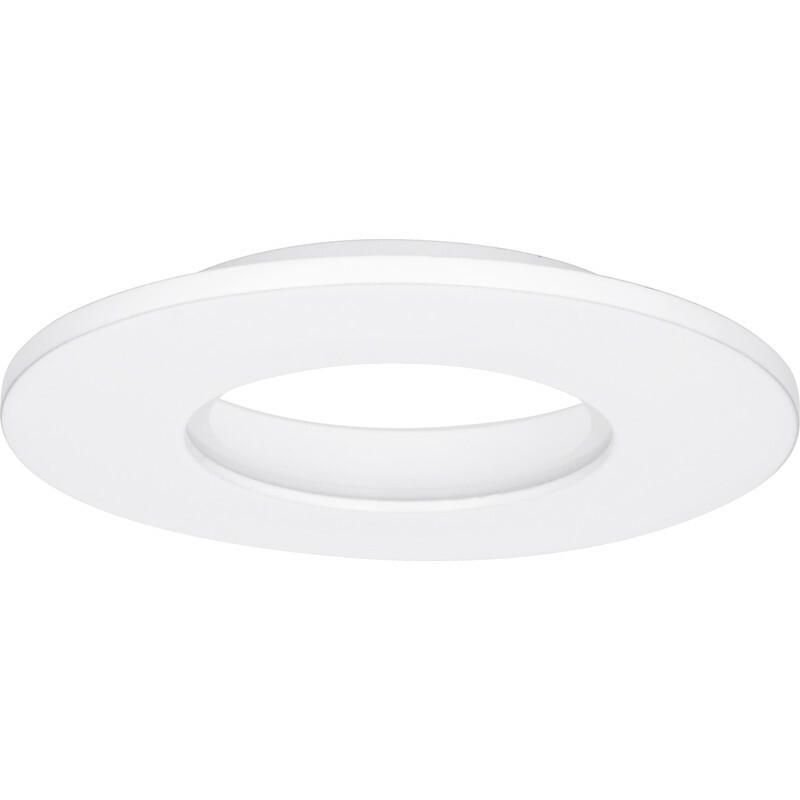 For E8 fire rated downlights, warm white 3000K 29731 & cool white 4000K 18751 . Enlite E8 Twist & Lock Bezel Matt White is rated 1.0 out of 5 by 1. Rated 1 out of 5 by Kebab from Spot light white bezels I went to my local tool station store to buy 6 downlights and 6 white bezels. There was only 5 downlights and 5 bezels which wasn't a problem I was going to pick up the rest in a few days but when I was given the bezels half of them looked like they had been dug up out of the garden dirty and scratched the guy behind counter didn't even notice this which was very odd!